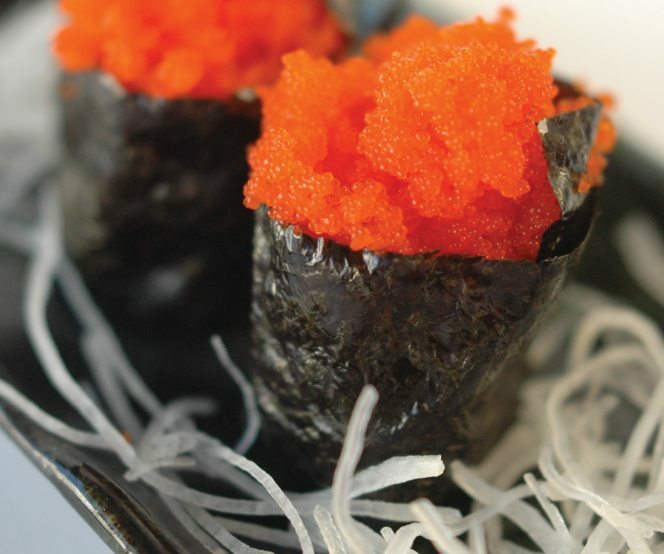 Masago or “capelin roe” is packed in several formats perfect for restaurant, retail and foodservice applications. Often used in Maki, Futomaki and other sushi cuisine, it is available in many colors, adding contrast and a crunchy texture. Ready to cook and very tasty. 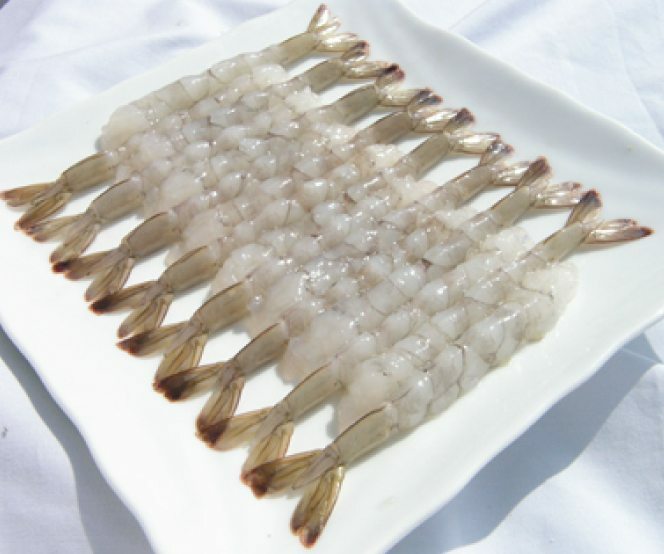 Our nobashi shrimp is appropriate for tempura and deep frying. A convenient shrimp to prepare without sacrificing any taste and texture! Sushi is one of the most popular traditional Japanese dishes and is widely enjoyed around the world. All our sushi toppings are carefully selected for taste and flavor. 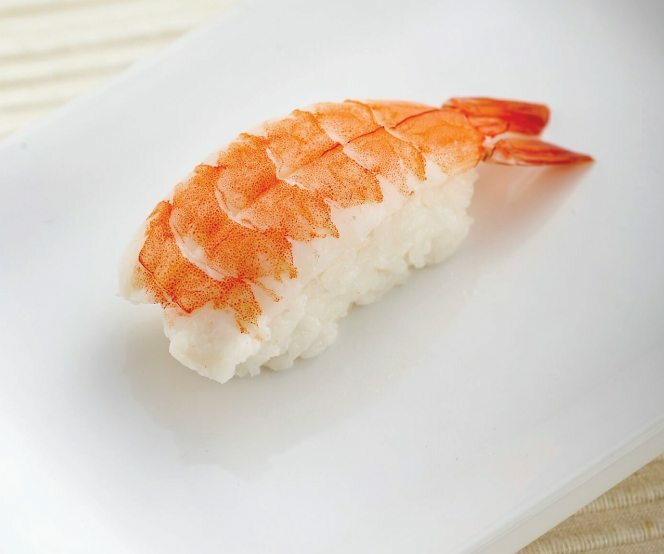 Just thaw and serve on sushi rice for perfect edomae nigari! Tempura is one of the most popular traditional Japanese dishes and is widely enjoyed around the world. 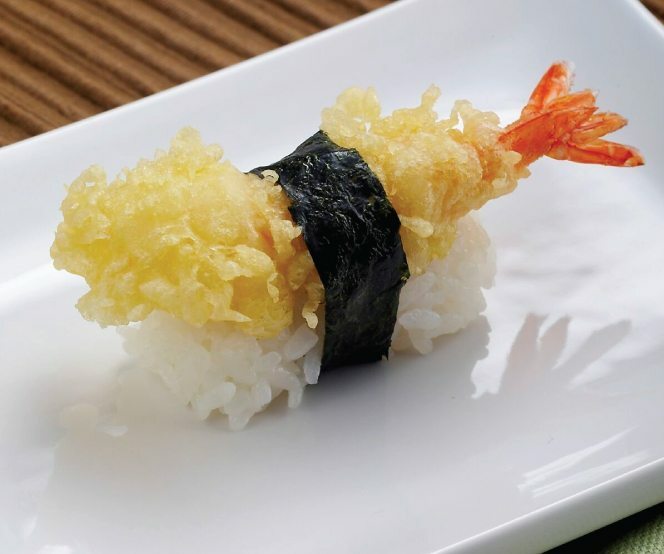 Our shrimp tempura is made with a Japanese-style recipe and all ingredients are carefully selected for taste and flavor. 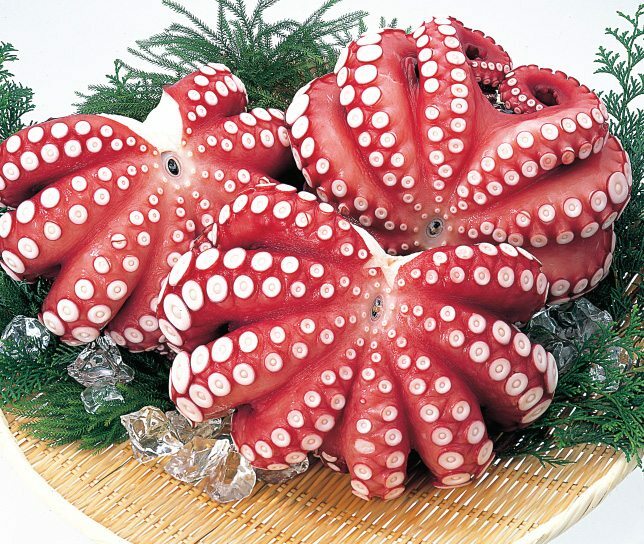 From under the sea to your table. We are pleased to introduce our steam boiled octopus, caught in Mauritania and Morocco. Enjoy the vivid color and “al dente” texture! 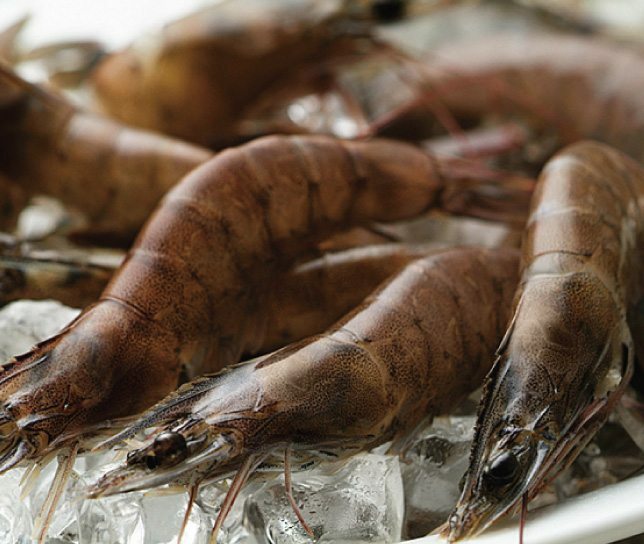 Our soft shell shrimp is carefully collected from recently molted shrimp. The shell is completely soft and can be eaten from head to tail after cooking. Please enjoy it’s sensational crispiness! Our albacore is exclusively caught and packed in Japan. 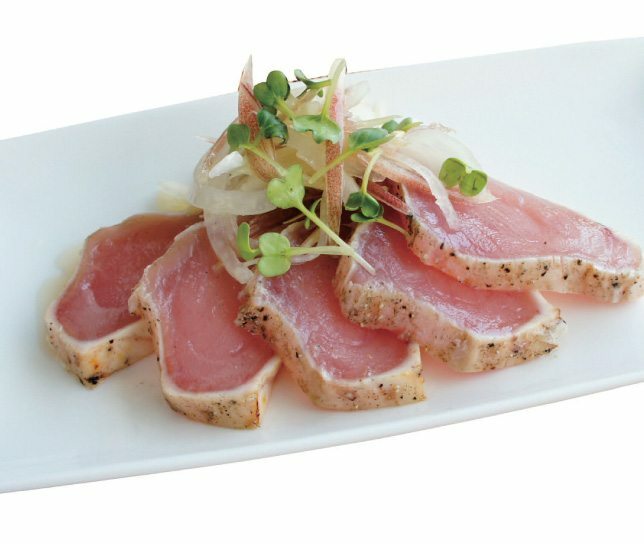 To ensure freshness and quality, we only offer you long pole & ling caught albacore! Our scallops are harvested from the beautiful Mutsu Bay. Snow melting from the surrounding mountains containing natural nutrients and minerals, flows into the bay producing some of the finest scallops in the world. 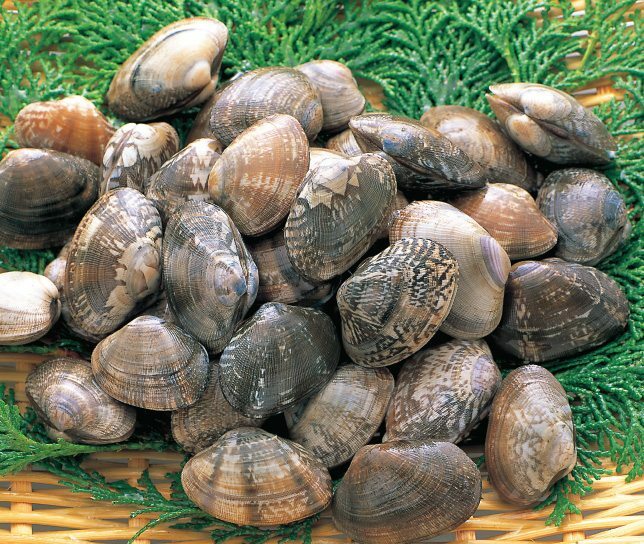 In order to deliver healthy, firm and delicious clams to consumers, we strictly select only the best raw material. 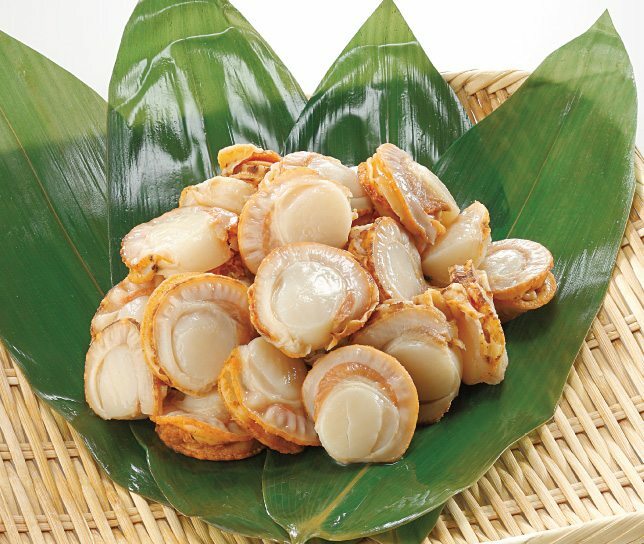 Nichirei’s short-neck clams are good enough to eat right out of the bag!